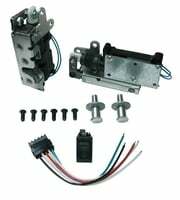 Our power latches include a built on actuator and can be operated from the outside of your hot rod with a Remote Keyless Entry Kit or a hidden external switch. 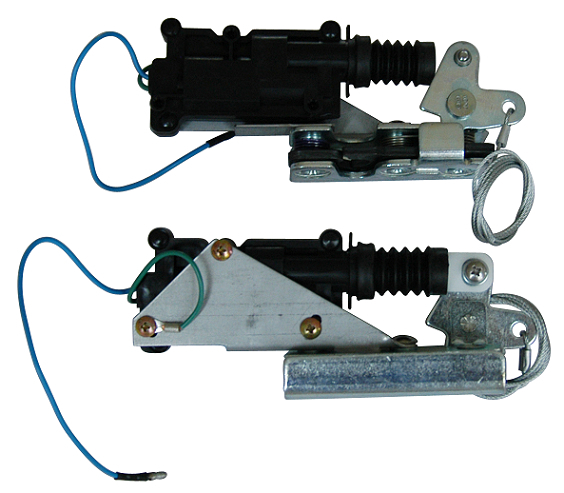 Can be mounted in the door or body. Standard operation for inside lock. Comes complete with strikers, stainless mounting bolts and installation instructions.